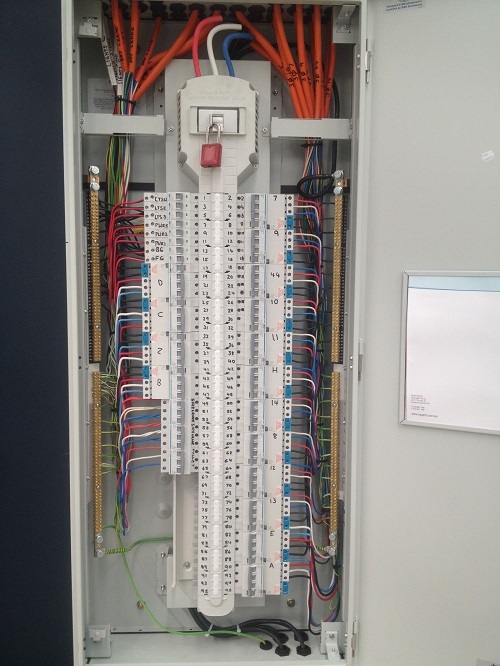 Does your home or commercial property need a switchboard upgrade or switchboard rewiring? 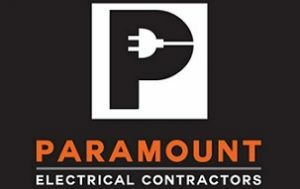 Paramount Electrical Contractors in Bathurst specialise in main switchboard installations and upgrades, offering professional licensed electrical work, great prices and premium parts and components. 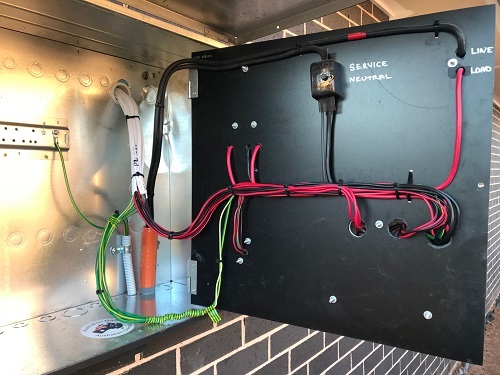 From homes to businesses, our trusted electricians can complete your job with minimal disruptions and all meeting Australian standards. Whether you’re installing new appliances or about to renovate, we can upgrade your switchboard on time and on budget call Paramount Electrical Contractors to get a quote or book in your electrical switchboard upgrade. 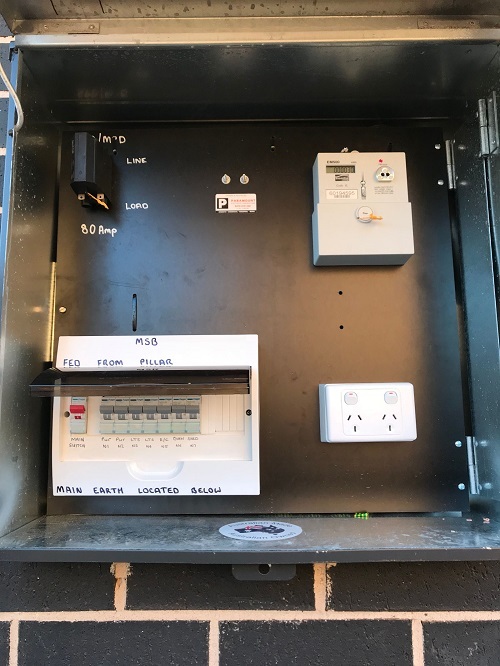 At Paramount Electrical Contractors, we specialise in residential switchboard upgrades and installations – providing trusted and reliable service 24 hours 7 days throughout Bathurst and surrounds. That’s right, our team are always on call whenever you need a residential electrician FAST. Do you need to upgrade your home’s switchboard? If you have an older switchboard, you may want to consider it. Switchboards that use replaceable wires on the fuses are a safety hazard that can cause your switchboard to short circuit – possibly causing fuses to catch fire and electric shocks. Are you noticing power trips or flickering lights? The reason for this may be that your older switchboard can’t handle the amount of electricity required by your household. A good indication that you need an upgrade. An important feature not present on an older switchboard is an electrical safety switch, which allows you to cut and restore power as needed. For the sake of you and your family’s safety, upgrading your switchboard is a worthy investment. 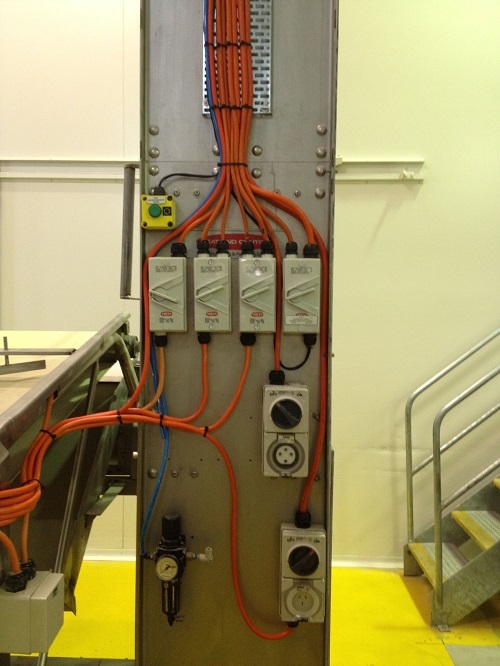 Call or email Paramount Electrical Contractors today for an assessment of your switchboard. We will even replace it on the spot if we find it to be unsafe. Don’t put it off, get in touch with our friendly team today, we’re available 24 hours 7 days for your convenience. Experiencing issues with your electrical systems? Your switchboard may be at fault. 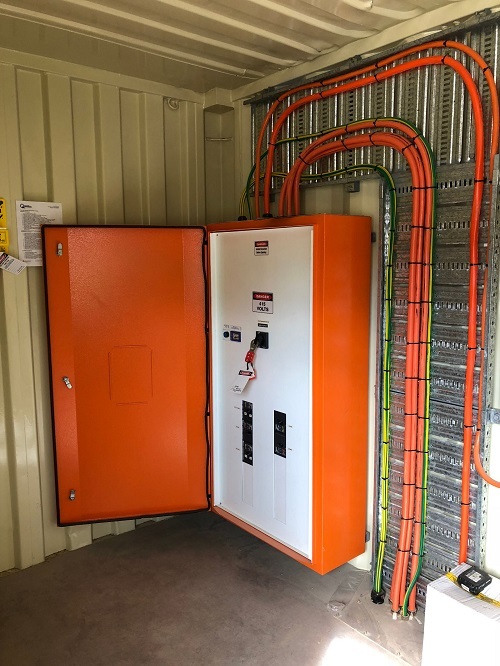 Upgrading your switchboard will allow you to update your equipment and add more load to your supply while ensuring that the electricity supply for your business maintains its reliability. 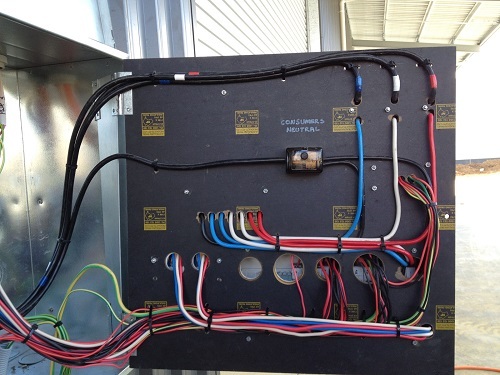 No matter the size or requirements of your business, you can rely on Paramount Electrical Contractors to provide a quality service in and around Bathurst 24 hours 7 days. Are you an office, restaurant, warehouse or shop in need of a switchboard upgrade? Get in touch with us at Paramount Electrical Contractors today! We’re always available, so you can book your service at a time that is most convenient for your business. All work is completed by trained, qualified and licensed professionals and adheres to Australian standards. House needs a rewire? You most likely need a new switchboard also, call your local experts at Paramount!